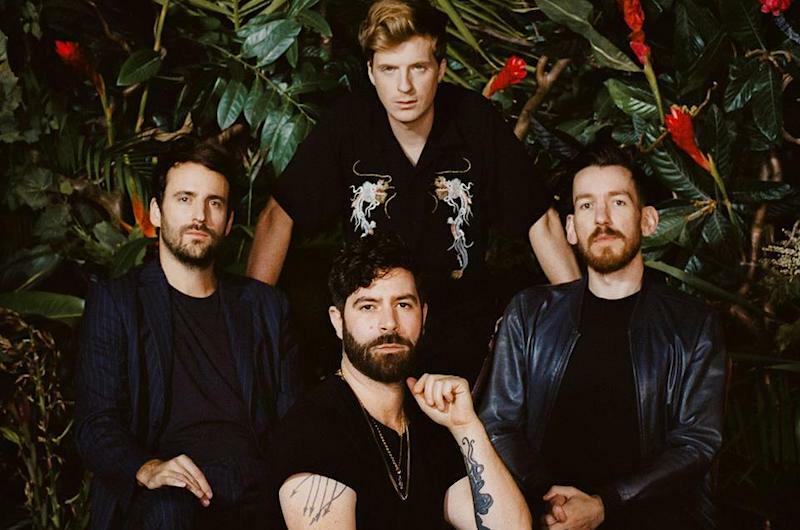 In 2019, British indie rock outfit Foals will be rewarding their patient fans with not just one but two new albums! Released in two parts, Everything Not Saved Will Be Lost Part 1 and 2 are really two sides of the same coin. Of course, they can be listened to and appreciated on their own, but basically, they are complementary pieces. Part 1 is scheduled to be released on March 8 2019, while Part 2 will be available in Autumn 2019. 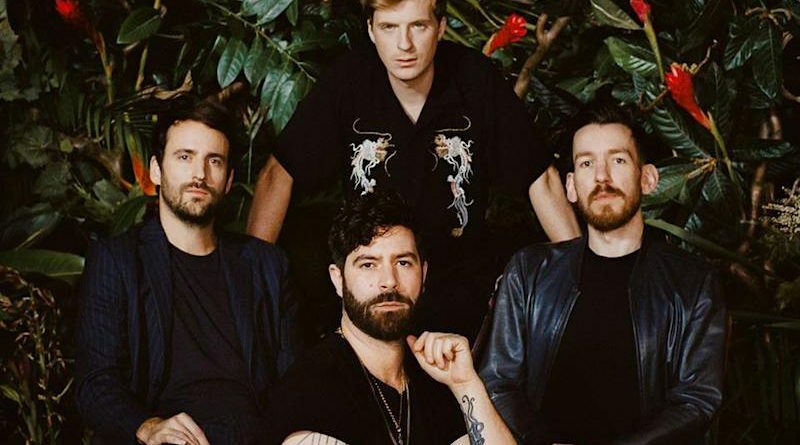 Musically, the Oxford-based band have striven to push the limits of their sound even further than on their previous albums. Lyrically, the texts show echoes of what is going on in the world right now. These songs are white flags, SOS, screams for help … each in a different way. Last week the band shared the lead single for Part 1, a bold new track called ‘Exits’ that comes with a retro-futuristic sci-fi video filmed last December in the freezing streets of Budapest. Shot by director Albert Moya, the video features special guests Isaac Hempstead Wright from Game Of Thrones and French actress Christa Théret.